Warner Bros has just released the official synopsis for the third Annabelle movie, which is currently set for release next year. Starring McKenna Grace, Madison Iseman, Katie Sarife, Patrick Wilson, and Vera Farmiga. 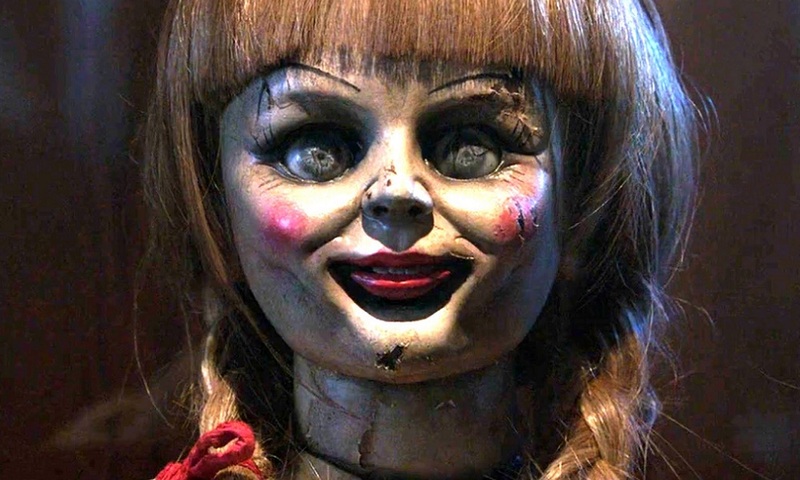 The new Annabelle film will be released in theaters by Warner Bros. on July 3rd, 2019.